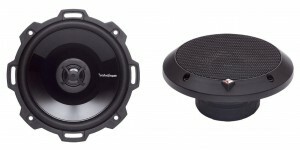 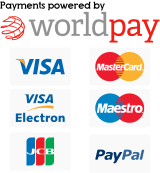 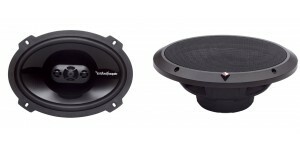 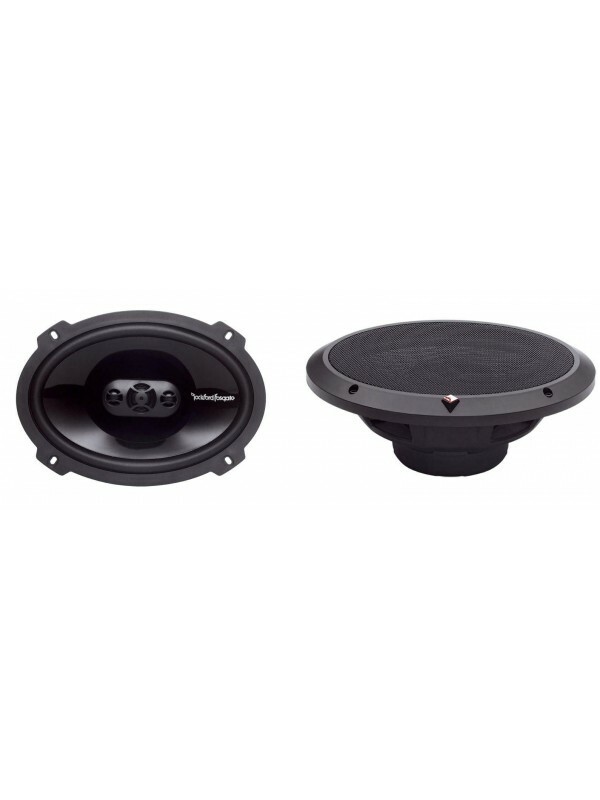 The P152 is a 5.25” 2-way full-range speaker rated at .. 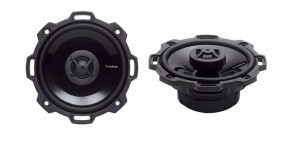 The P142 is a 4” 2-way full-range speaker rated at 30 .. 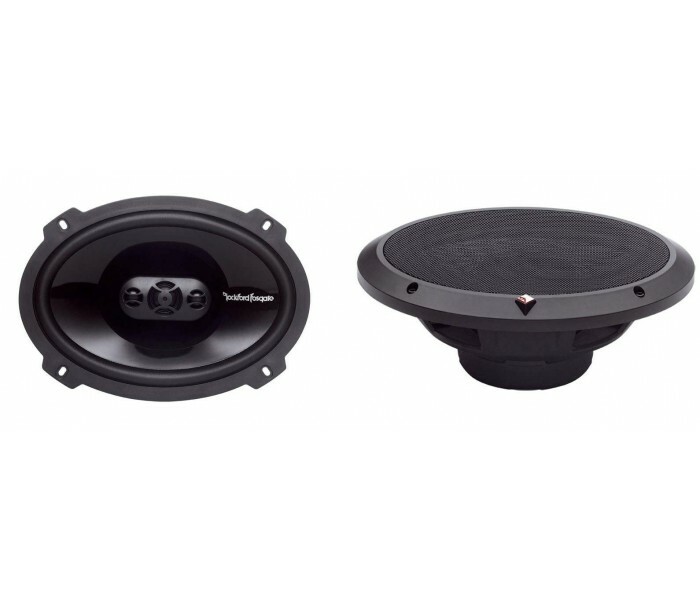 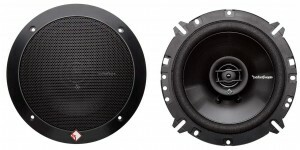 The P1694 is a 6”x9” 4-way full-range speaker ra..